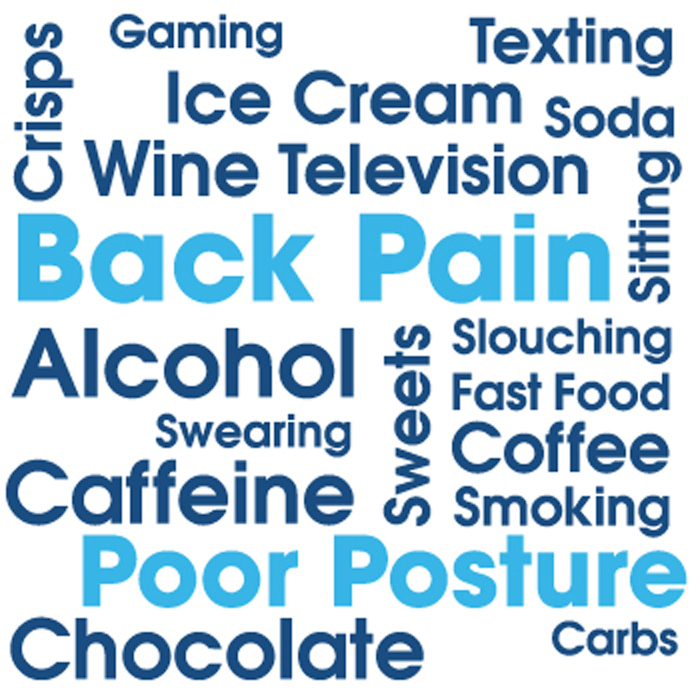 What people don’t realise is the strain and damage this can cause to their health! 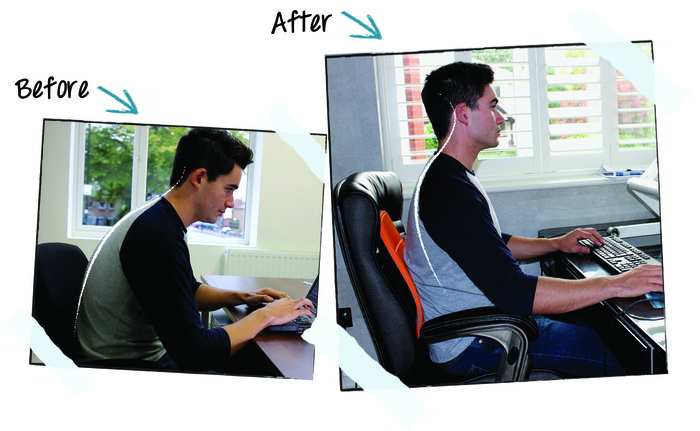 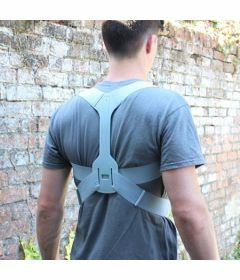 Health experts have reported that there have been rises in recent years of 60% in the number of 16-34 year olds who now suffer from neck and back pain, as a result of their sedentary lifestyle and use of technology, also known as ‘Tech Neck’. 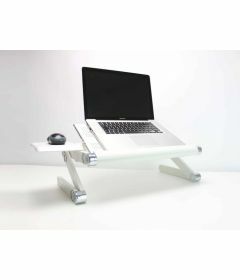 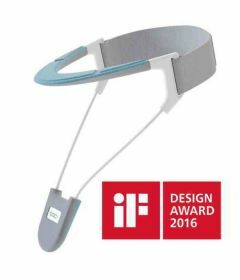 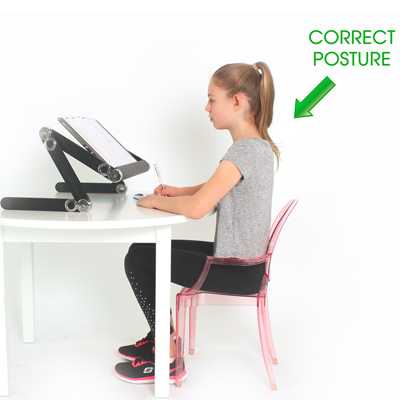 We offer a fantastic product called the Posture Stand which has been designed alongside the experts at Harley Streets London Spine Clinicto help provide an adjustable and versatile stand which means that your kids can work in the optimum, safe position whether they’re doing their homework, researching online or simply watching youtube videos on their Ipad. 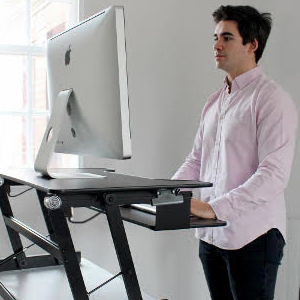 Obviously the best way to reduce body stress and improve a sedentary lifestyle is to move! 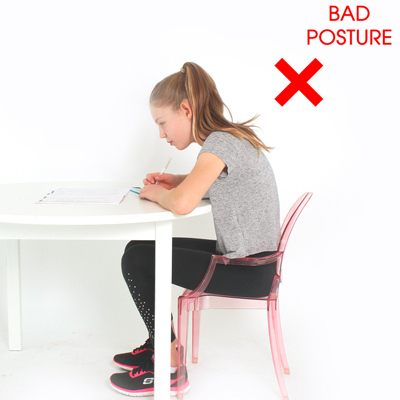 If your kids are watching tv on the couch, or are sat at the table doing their homework, naturally they are inclined to slump, and ultimately have a hunched back if not told otherwise!